In the food and drink sector, lipids in the form of oils and fats have a pivotal effect on the taste, stability, mouthfeel and nutritional content of an enormous range of products. Mylnefield Lipid Analysis has extensive experience in working with a wide range of oil seeds. Lipids are also used as fuels, lubricants, insulators for the electricity industry and raw materials for producing biodegradable materials. 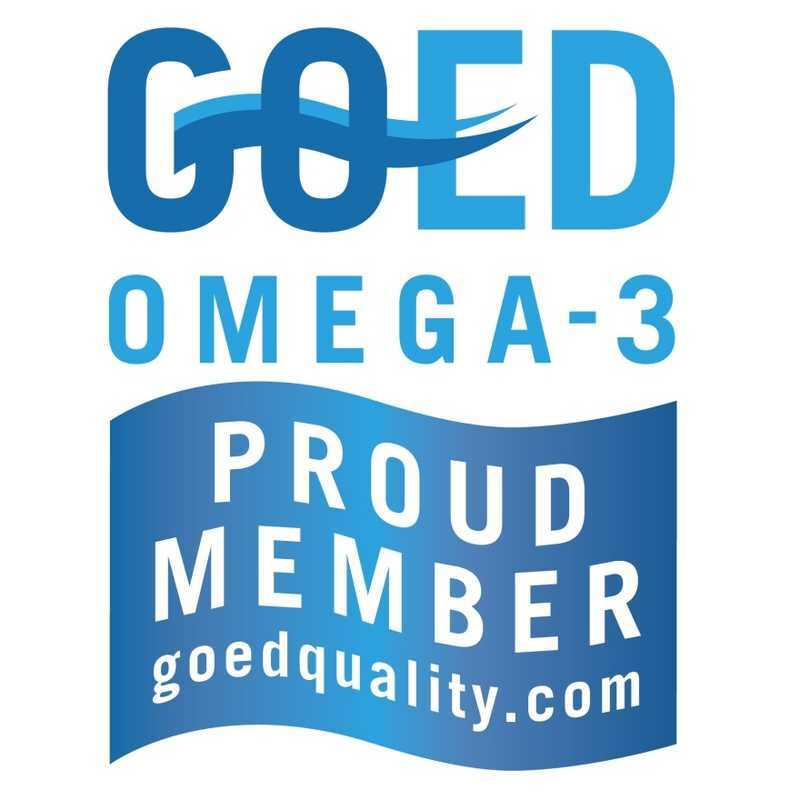 Many of the most nutritionally and commercially important food supplements and nutriceuticals, from omega-3 oils to antioxidants, are lipids. Operating to GCP standards, Mylnefield Lipid Analysis has had extensive experience in analysing clinical samples for a diverse range of lipid classes. An understanding of fats, oils and other skin lipids is crucial to the treatment of skin disorders and the development of safe and effective cosmetics, moisturisers and other skin care products. Annual course delivered by Mylnefield Lipid Analysis. Mylnefield Lipid Analysis has extensive experience in developing and validating new analytical test methods to meet specific customer needs. A diverse range of routine and bespoke analyses. Mylnefield Lipid Analysis provide a full complement of state-of-the-art cGMP stability storage and analytical testing resources and expertise. The team at Mylnefield Lipid Analysis will be very sorry to lose Senior Analyst, Sheena, when she retires at the end of March, but we wish her all the very best for an exciting future! In 2009, Mylnefield Lipid Analysis was approached by Natural Nutrition (subsequently EPAX and then Trygg Pharma), to conduct stability testing throughout shelf life analysis for a newly developed compound.